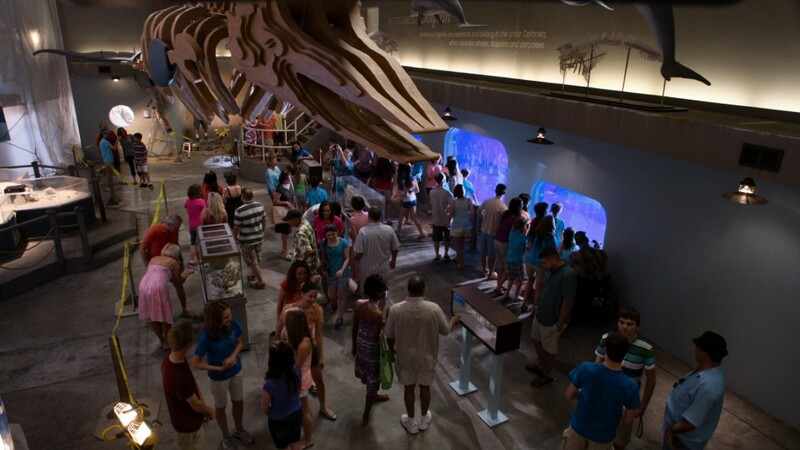 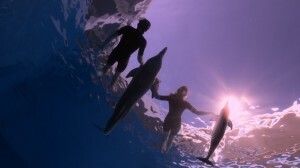 SPIN was tasked with creating 3D dolphins as well as augmenting the live dolphins. 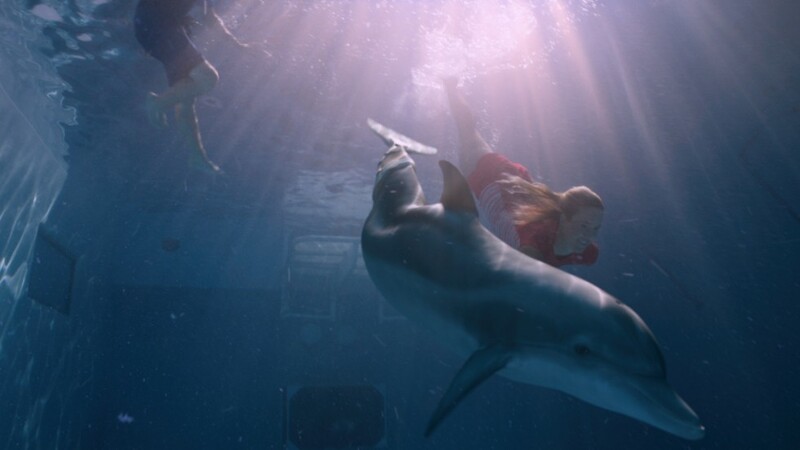 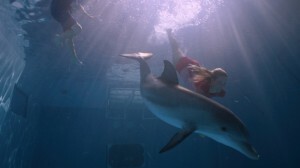 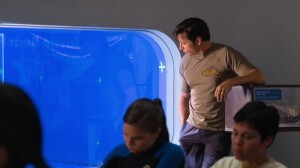 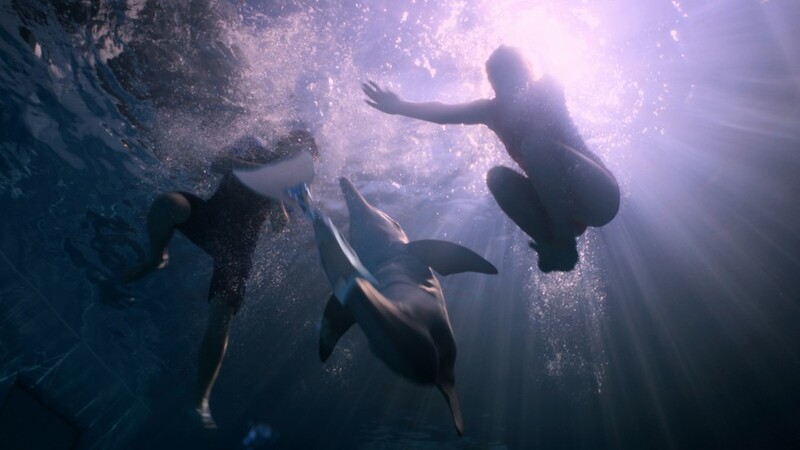 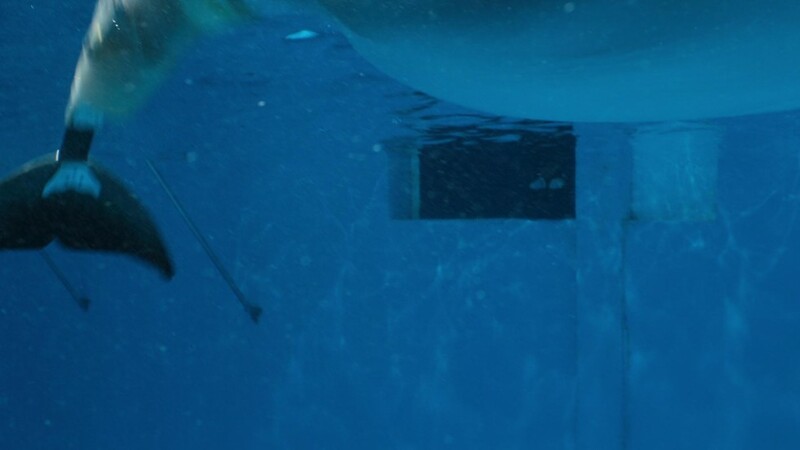 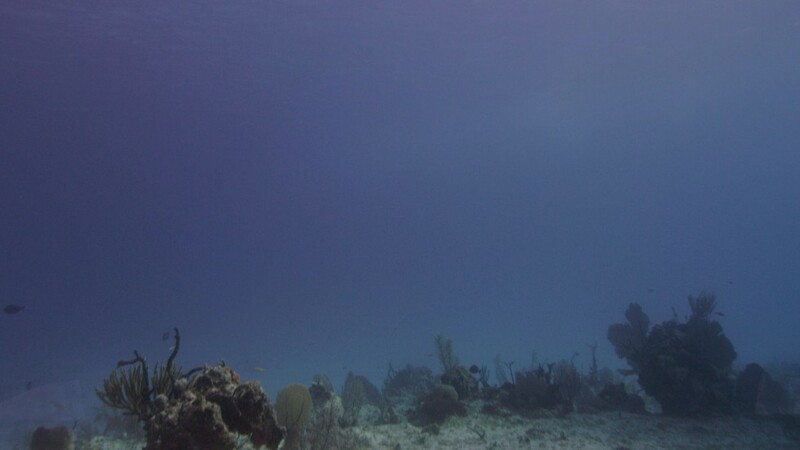 The team produced controlled CG dolphin performances, integrating them seamlessly into both live action plates and CG water environments, above and below the surface. 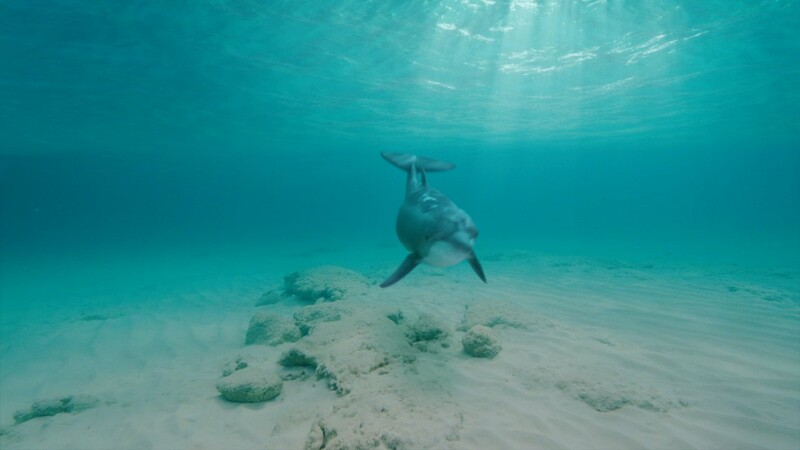 CG surface water simulations, water interaction with both live and CG dolphins, surface disturbance and undulation, splashes, underwater churn, reflections, refraction, and the look of wet skin were also added to create a realistic finish. 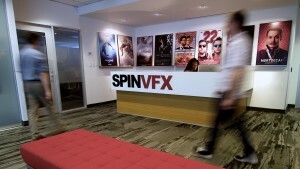 VFX Supervisor Colin Davies, Animation Director, Peter Giliberti, and VES nominated Supervising VFX Producer George Macri, led Spin’s team to deliver over 220 shots. 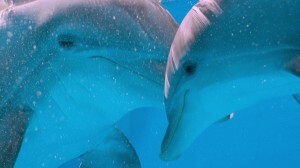 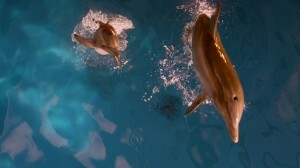 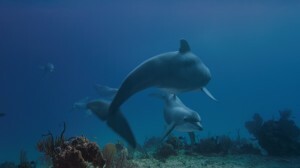 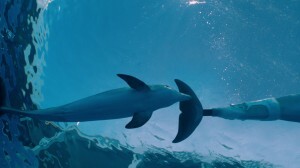 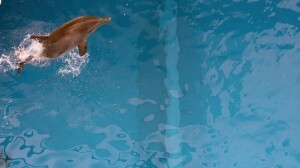 Animators, using Autodesk’s Maya to model, rig and animate, replicated the dolphin mannerisms based on dolphin physiology, customized to each dolphin’s unique characteristics. 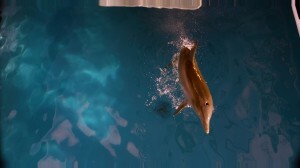 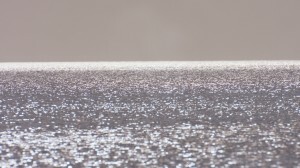 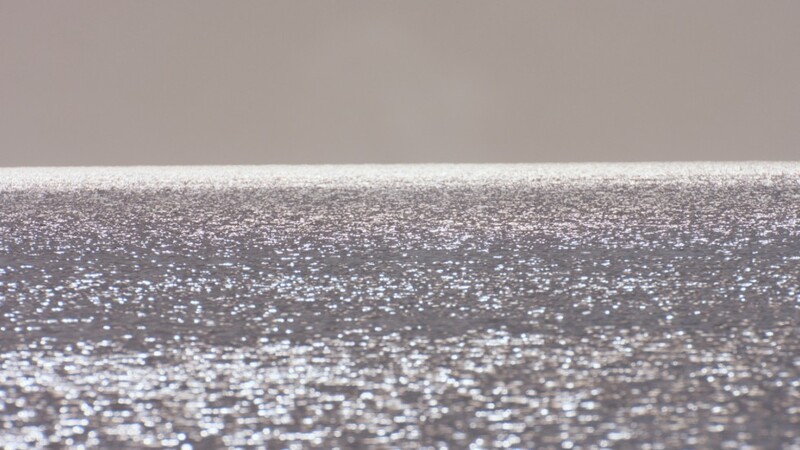 Side Effect’s Houdini was used for complex water simulations and fluid dynamics. 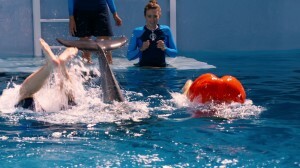 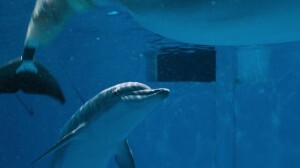 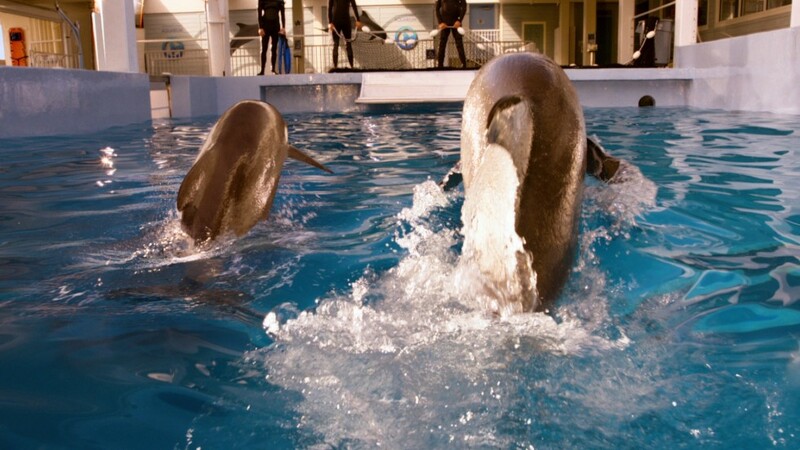 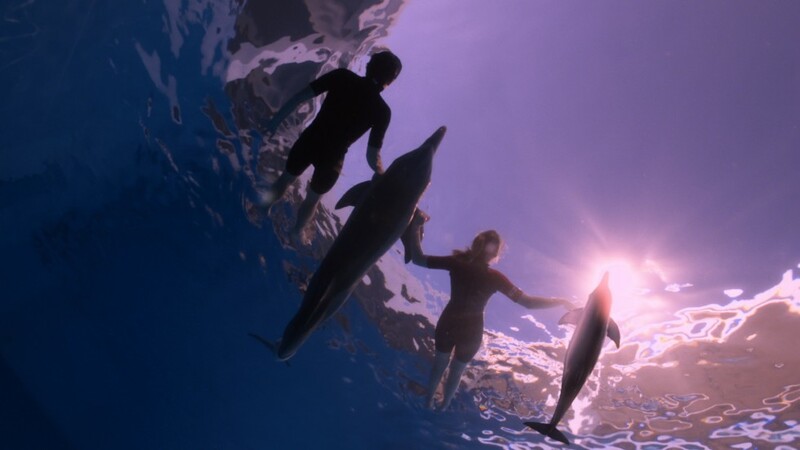 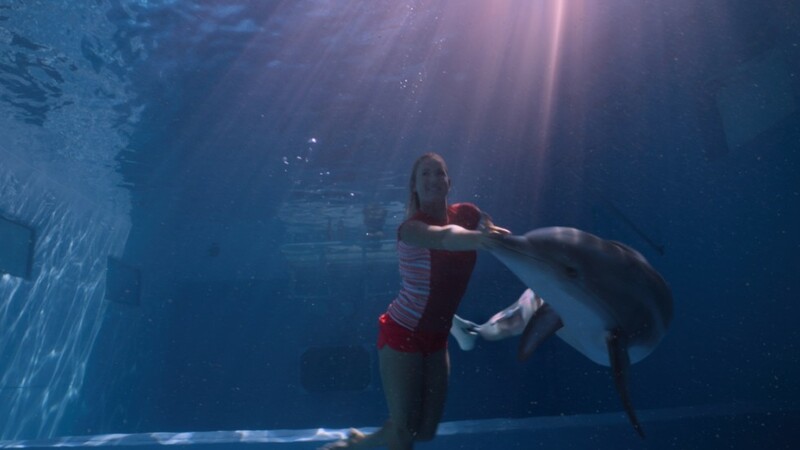 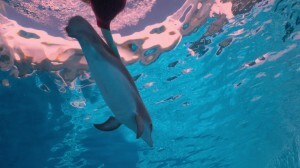 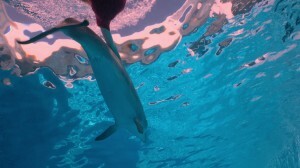 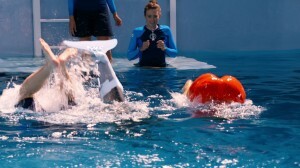 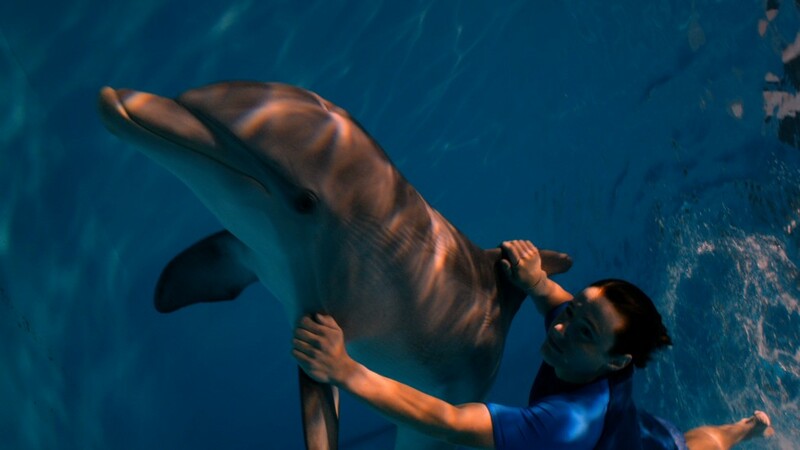 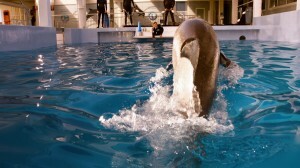 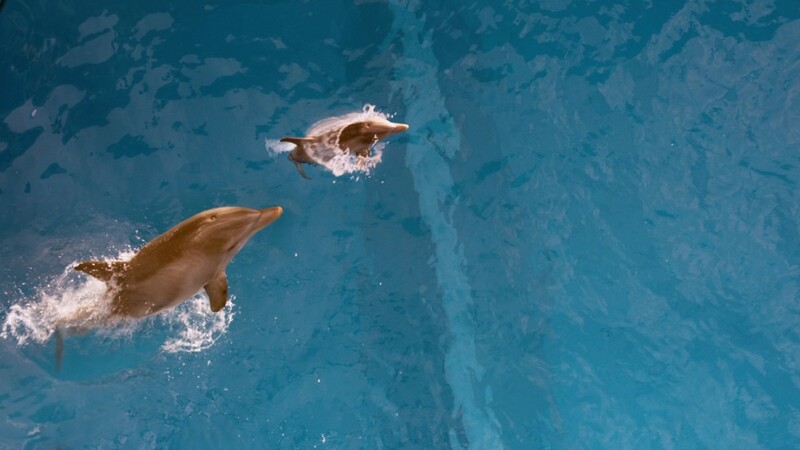 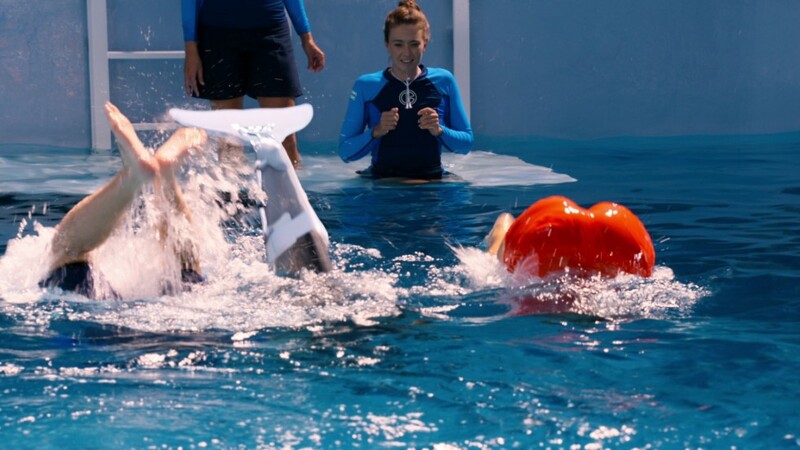 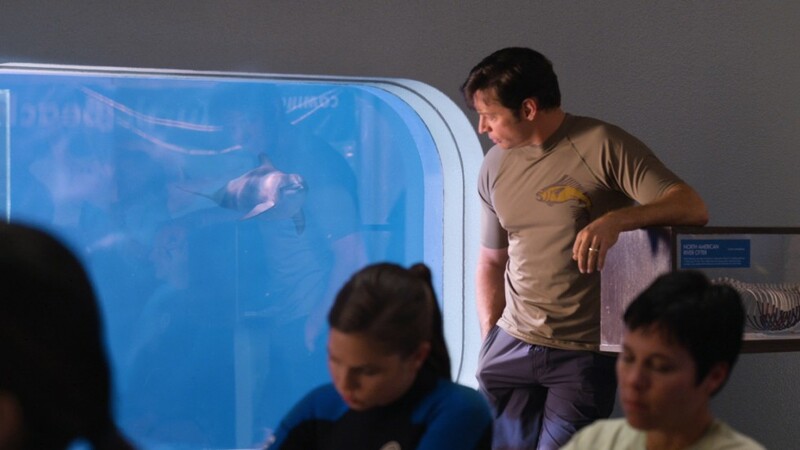 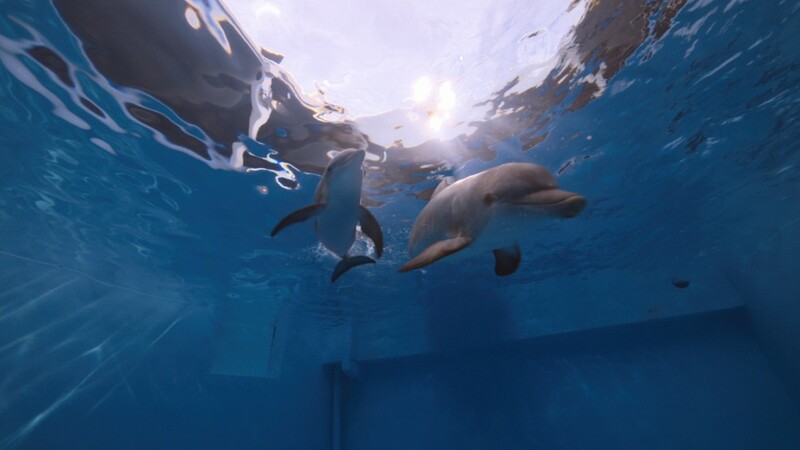 Specialized simulation development and rendering was required for dolphins interacting with water, close-up water augmentation treatments and seamless water replacements. The Foundry’s Katana, Pixar’s Renderman and Houdini’s Mantra were used for look development, lighting and shading. 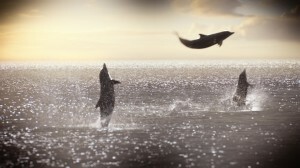 Compositing was done in Nuke.